Google Project Fi No Contract Wireless! 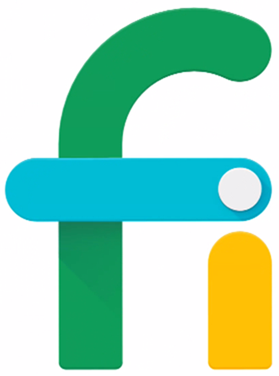 Google Project Fi launched on April 22, 2015 as a no contract wireless service with a grand vision. Google has stated that it's not seeking to be a huge wireless provider, but rather it wants to show the industry what wireless service can, and should be. It should allow smartphones to connect reliably and at a much lower cost. Why would Google want to be a provider? The bulk of Google's revenue is still from ads, whether it's via Google Search, or ads placed on millions of websites around the globe. There has been a massive increase in mobile usage in recent years, and Google has taken strides to build its mobile search business as desktop usage has declined. Smartphone technology and wireless networks are so advanced at this point that the mobile experience really is fantastic. So what's the barrier to Google getting more eyeballs on its ads, and people using its products and services? It's ACCESS! To maximize access, providing low cost and reliable service is a great way to get more people accessing the Internet. Google is really thinking of wireless access as a critical resource like water and electricity that everyone should have access to. In addition, only Google's own Nexus smartphones work on Google Project Fi, so Google gets to control the entire user experience from the hardware, to the operating system, to the wireless service. That's certainly a recipe for getting users to engage in Google's most wanted response! 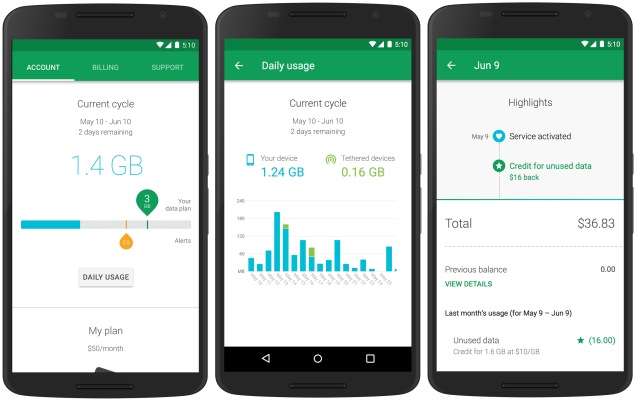 How does Google Project Fi provide more reliable access? Google has not built its own wireless network. Although it could certainly afford to do so, there are already more than enough cell towers around, and even more companies with thousands of Engineers working all day to evolve and optimize these networks. Thus, there's really no point in Google wasting its resources competing on commodity wireless networks. What Google has done is combine three different wireless networks, and building in hardware and software that enables smartphones to seamlessly switch between them. These networks are: Public WiFi hotspots, the T-Mobile network, and the Sprint network. Between these three options, Google can seam together expansive coverage, and connect to the strongest signal as needed. No other service provider has done this to date. Yes, switching between cellular and WiFi is not new, and wireless carriers often refer to that as "WiFi Calling", motivated by reducing usage on their native networks to ultimately save money by reducing the need to build out as much capacity. However, stitching together two major carrier networks (in this case T-Mobile & Sprint) is new (outside of roaming). Offering service on another carrier's network makes Google a Mobile Virtual Network Operator or MVNO. Why would T-Mobile & Sprint want to partner with Google? You would think that if Google provides a much better service experience, it would be competitive to their own networks, right? The reality is that this is true! 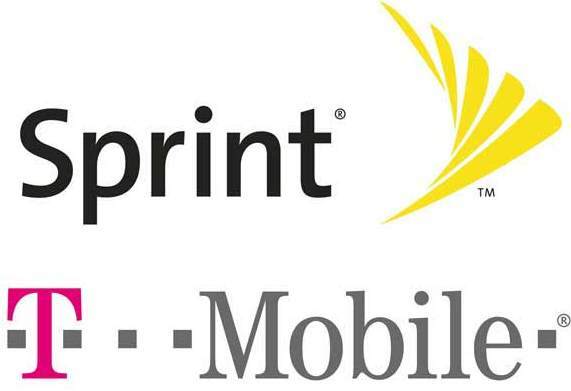 While Sprint & T-Mobile still make money from the deal, if it means cannibalizing their own customers or prospective customers, that would ultimately be a problem. So why would they participate? The reality is that they're taking a calculated risk that the exposure will strengthen the perception of their network quality by having Google essentially endorse their networks over AT&T and Verizon. In addition, they'll get these indirect customers that they may otherwise not get. All that said, they did reveal that their contract allows for them to renegotiate terms should Google Project Fi gain significant traction and grow to a much larger than expected scale. The exact terms of that clause are not known, but the spirit of the clause certainly makes a lot of sense. What's in the Project Fi plan, and how much does it cost? Are there other features you should know about? A very distinctive feature about Google Project Fi is that your phone number is tied to the service, and not directly to the phone itself. What this means is that you can send and receive calls and texts from other devices, including other smartphones, tablets, and computers. If you've ever used Google Hangouts for texting or calling, it's very much the same principle, and an extremely convenient feature. Group Plans! This feature was introduced in October 2016, and allows you to add up to 5 additional lines/people to your account for $15/line instead of $20. The account owner can also monitor data usage by phone, assign a monthly data allowance, and even pause data for a specific group member. What does the phone cost? This is really where the early stage of Project Fi started to break down when talking about access for all (i.e. afford-ability). Currently only Google's own compatible Nexus smartphones have the hardware and software capable of supporting the three networks and "automagically" switching between them. At launch the only option was to purchase a $649 Nexus 6. Fortunately, you can now get a Nexus for $199, which is really much more reasonable. There are options to get it from the major carriers on financing deals, however, you would need to fulfill those terms before being able to switch to Google service. Also, you could opt to purchase a used Nexus from any number of online resources. Still, the options are limited, which is certainly a barrier to adoption for those who want an iPhone, or flagship Samsung device. There's no doubt that Google will rollout this capability to other smartphones over time. With this approach Google can essentially test the service with early adopters, and iron out any issues before making it available to more, and lower cost smartphones. This strategy also allows them to ease into the market without creating major panic amongst industry wireless carriers, including their own partners. In other words, it will take them some time for Project Fi to reach its true vision. This all sounds great, but is it really a good deal? The astute customer will already know that although Project Fi pricing is very good, there are a number of other carriers (both large and small) that offer similarly priced plans, particularly when you take into considerations providers that are tax/fee inclusive. That said, none of them include crediting for unused data. In fact, for the most part they count on selling you data that they expect you won't use up! So, it's the price, the network switching, the unused data credit, and access across devices all taken together that make the service unique. OK, I want this service; how do I get it?! At launch Google only offered the service by request only, which is similar to how they launch other early programs by request and/or referral (ex. Gmail). Thankfully, now anyone can activate the service; simply visit the Project Fi Signup page. There had been rumors of a Google MVNO wireless service for the better part of two years prior to Project Fi being officially announced. I think the wait was worthwhile, and although only Nexus smartphones are available, they are solid, capable devices. I do believe that this introduces a new paradigm that will spark additional competition. Note that Google fully expects, and is counting on carriers copying its service. Will Project Fi achieve its objectives? I believe it will, and I'm looking forward to seeing this program evolve!